A police officer has been assaulted by the personal security detail allegedly of the UNP parliamentarian Chaminda Wijesiri, last night (10). 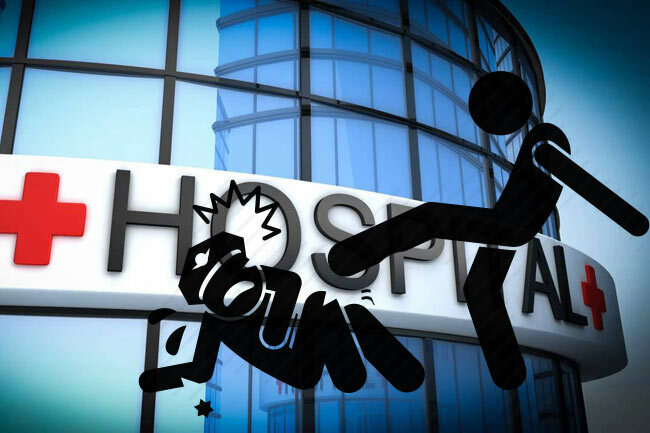 The assaulted police officer is currently receiving treatment for his injuries at the Bandarawela Hospital. Reportedly, the relevant police officer overtaking the vehicle of the MP had aggravated the security officers which had led to the assault on the police officer. According to hospital sources, the assaulted 26-year-old police officer’s injuries have not been critical. The Bandarawela Police is conducting further investigations on the matter.